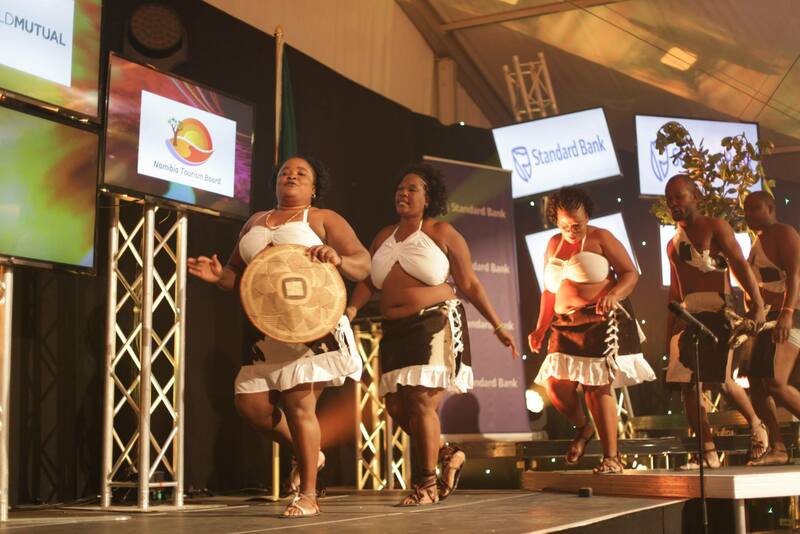 The 16th annual Namibia Tourism Expo ended with a bang, as it once again proved to be a top draw-card for a diverse array of business sectors and Namibians from all walks of life. 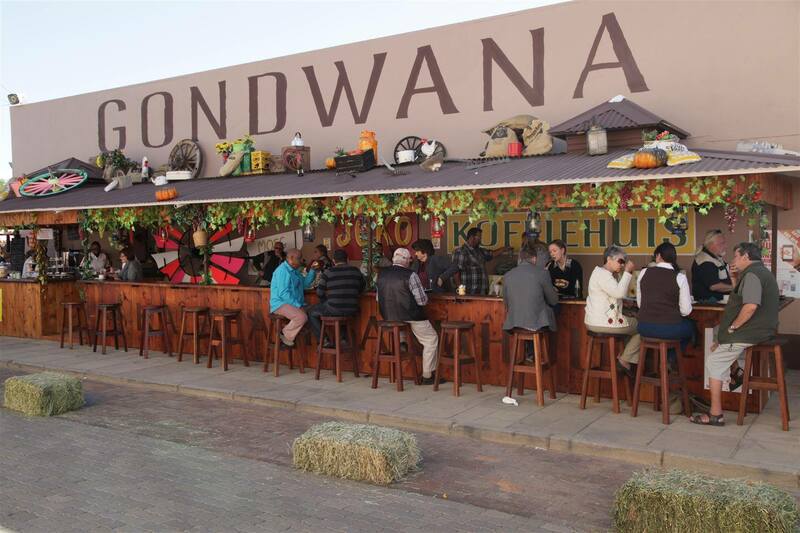 The Tourism Expo drew 24 326 visitors this year, around 3 500 more than 2013 (20 739 visitors last year)- a sure sign of the increasing popularity of the Expo, which showcases not only products from the tourism and motor sectors, but also from arts and crafts, wine and food, deco and much much more. 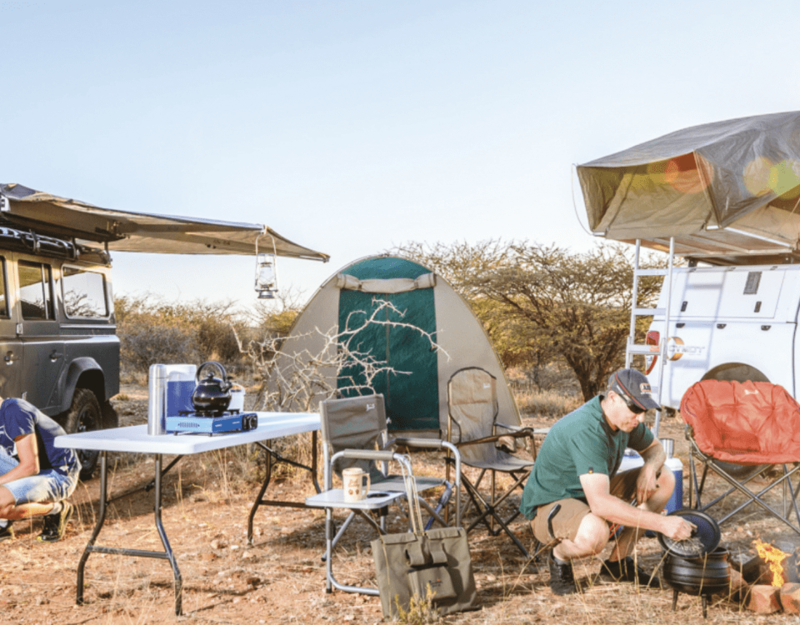 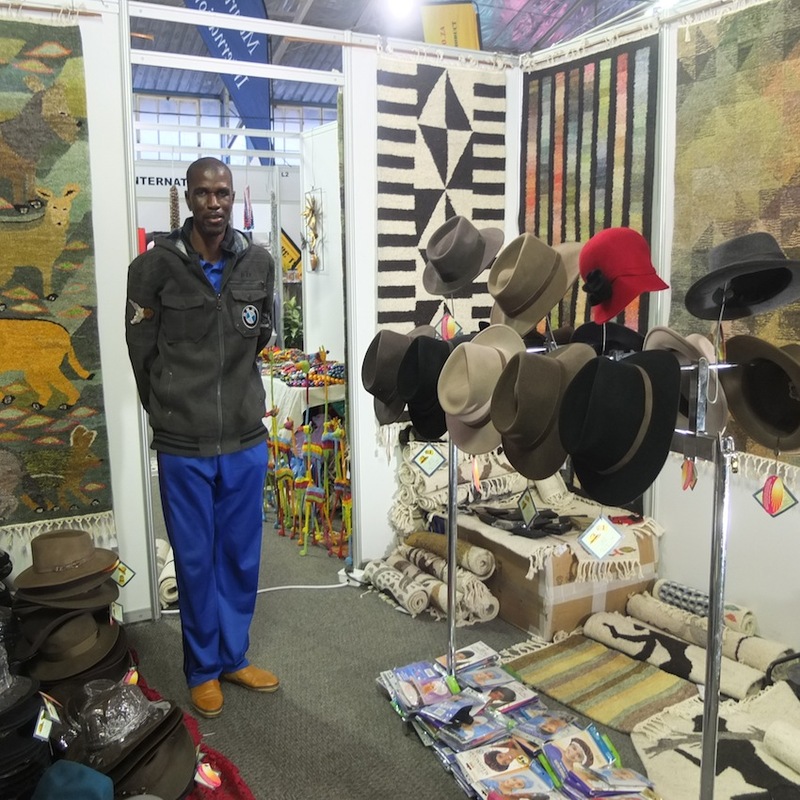 Hats and carpets – An exhibitor at the 2014 Namibia Tourism Expo. 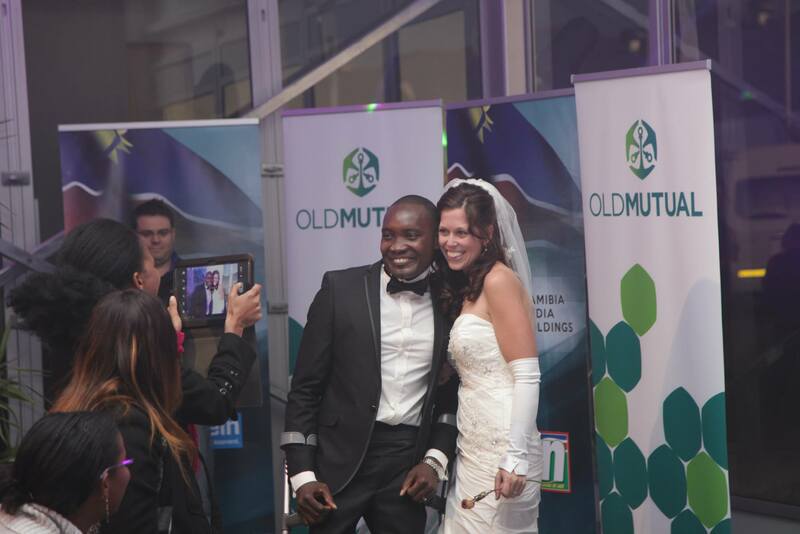 In addition, the annual expo hosts a number of popular competitions, amongst them the annual Republikein Bridal Couple competition and the Conservancy Song competition. 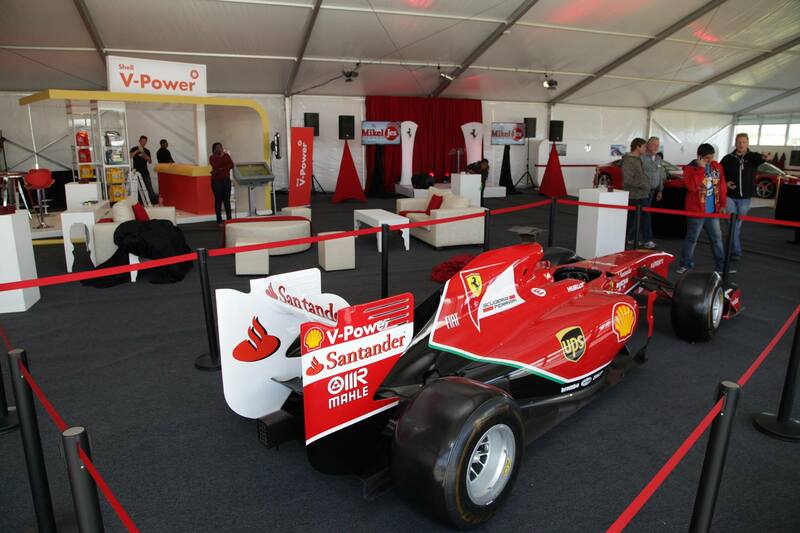 One of the biggest highlights of this year’s four day Tourism Expo, was the Shell V-Power Ferrari exhibit, showcasing several glowing red prancing horses and attracting a lot of attention, not only at the Expo, but also across Windhoek. 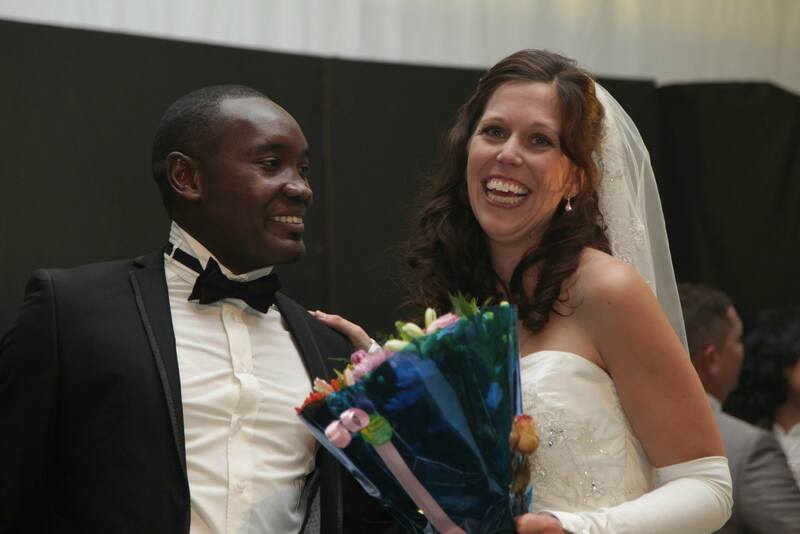 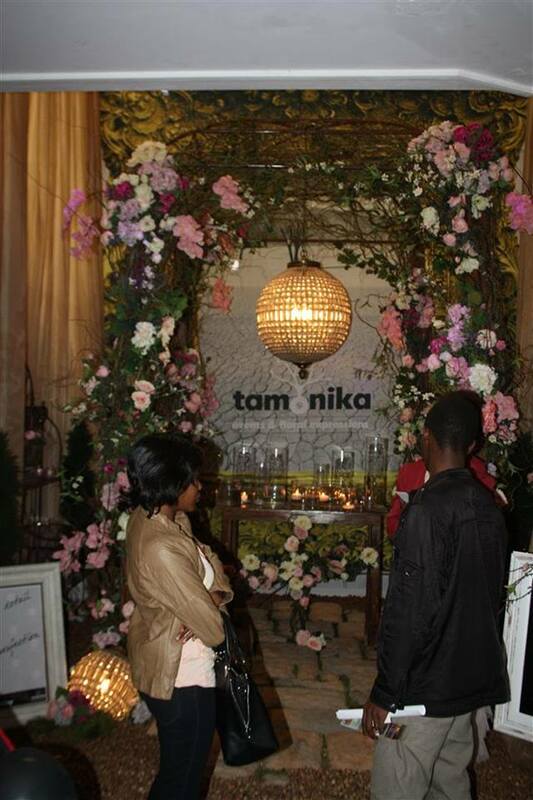 Republikein Bridal Couple of the Year 2014: Patrick and Jennieke Kafuka, chosen out of more than 235 entries. 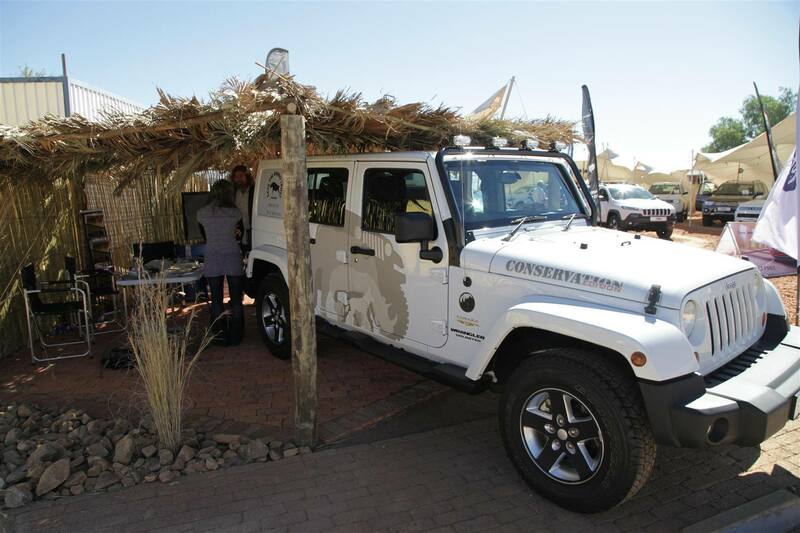 Twyfelfontein Country Lodge’s singers walked away with the top Communal Conservancy Song Competition spot, winning N$15 000. 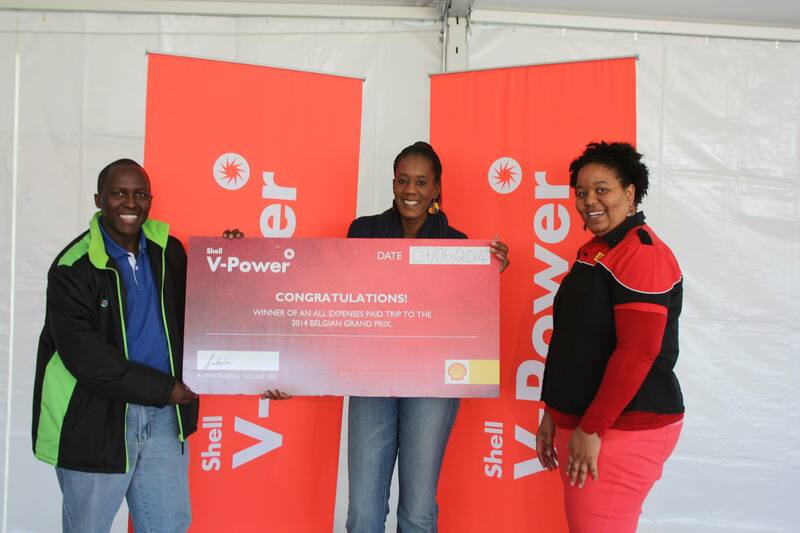 Twyfelfontein Country Lodge choir – Winners.